Wilmington Realtors - JC Realty Group Inc.
We understand that buying or selling a home is more than just a transaction: it’s a life-changing experience. 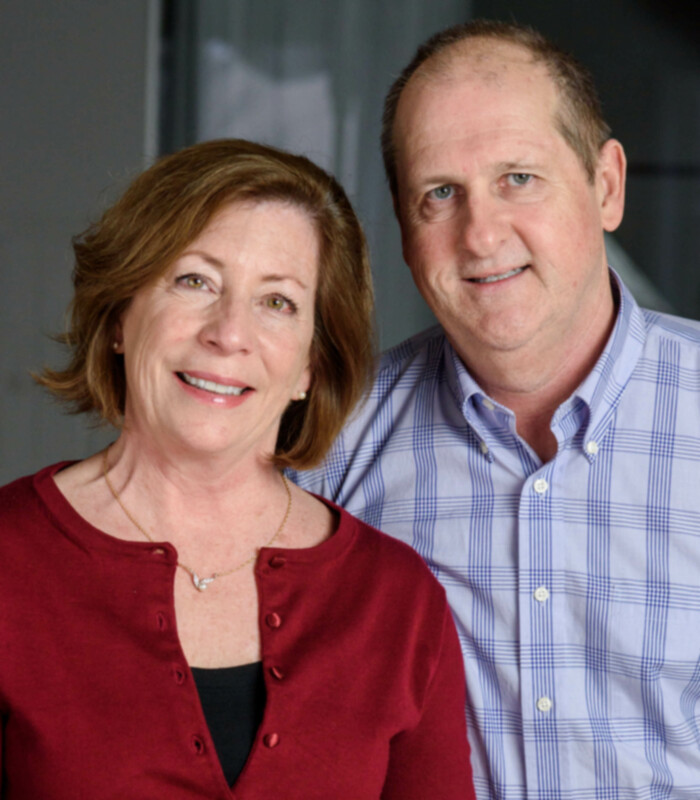 That’s why Cindy and Jay are a team of highly-seasoned real estate professionals and are dedicated to providing exceptional, personalized service for all of our clients. We take great pride in the relationships we build and always work relentlessly on the client’s behalf to help them achieve their real estate goals. Our philosophy is simple: clients come first and We are committed to getting the results you deserve. We pledge to be in constant communication with our clients, keeping them fully informed throughout the entire buying or selling process. We believe that if you’re not left with an amazing 5 star experience, we haven’t done our job. We don’t measure success through achievements or awards, but through the satisfaction of our clients. We look forward to helping you.